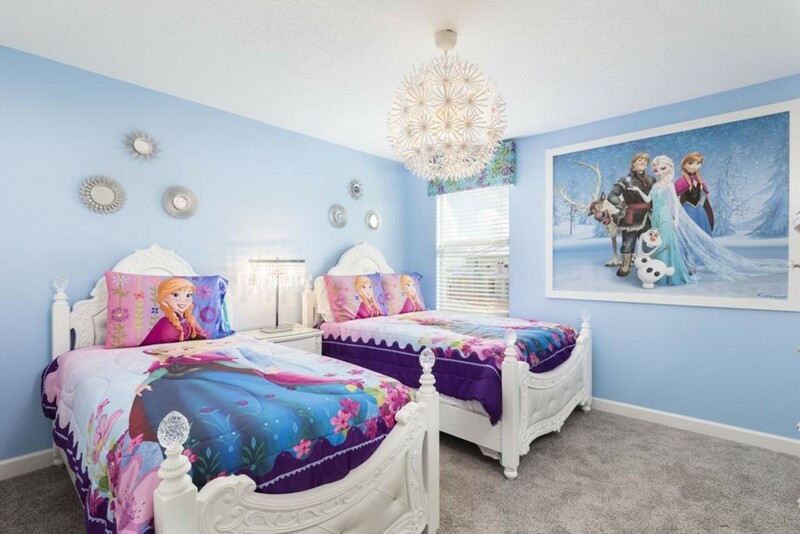 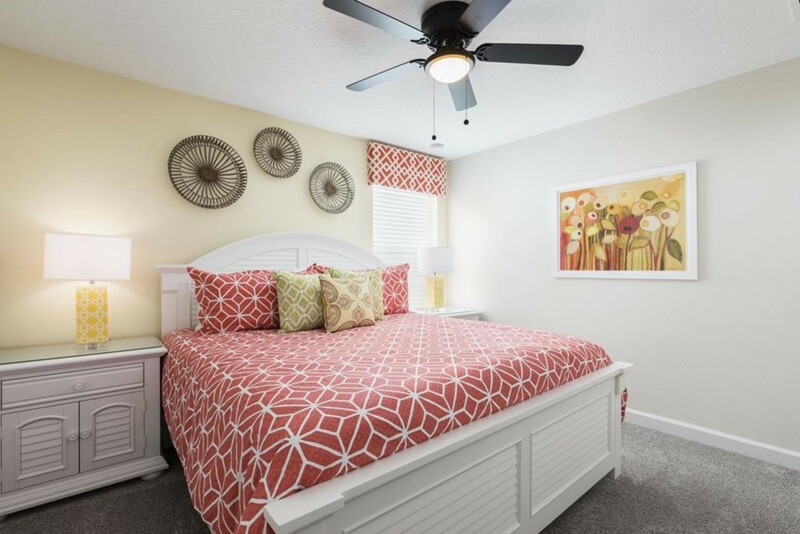 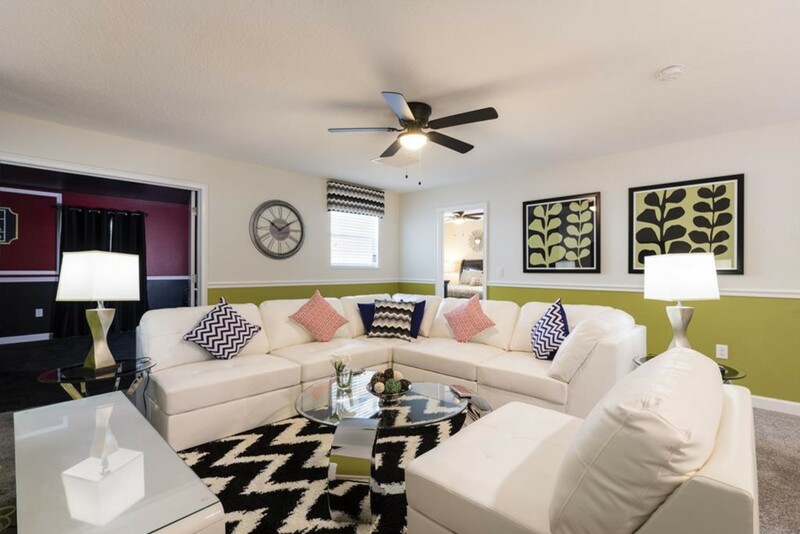 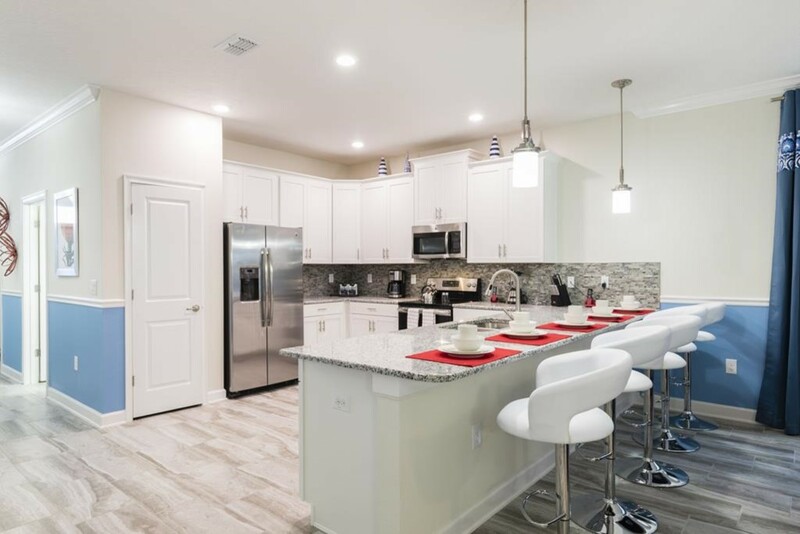 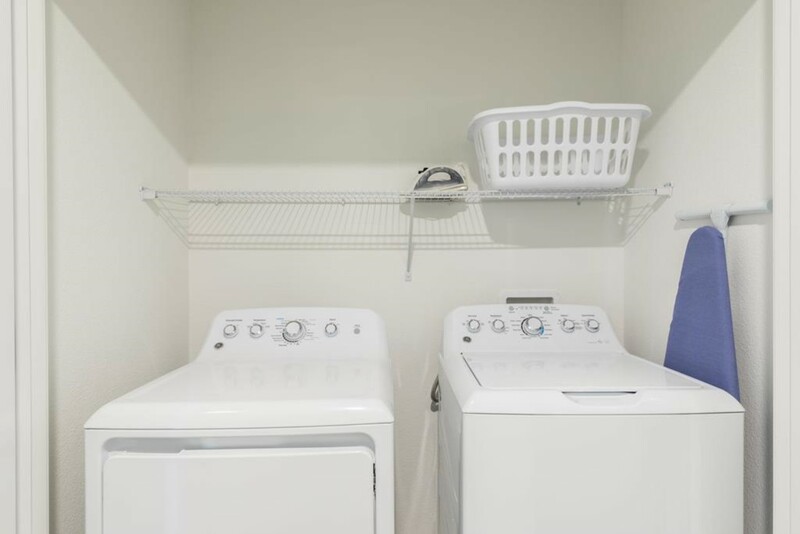 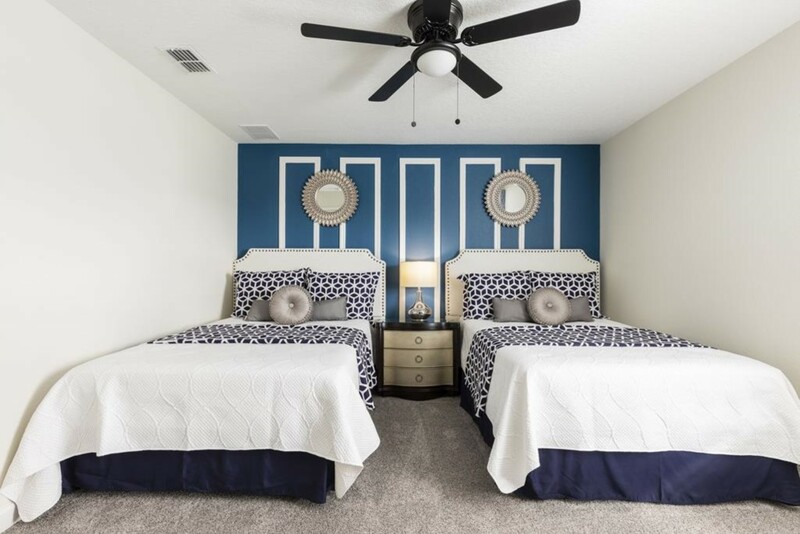 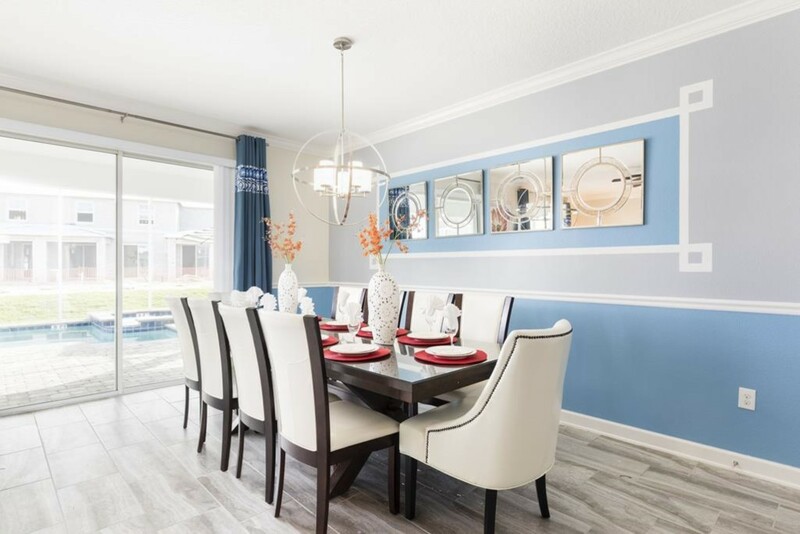 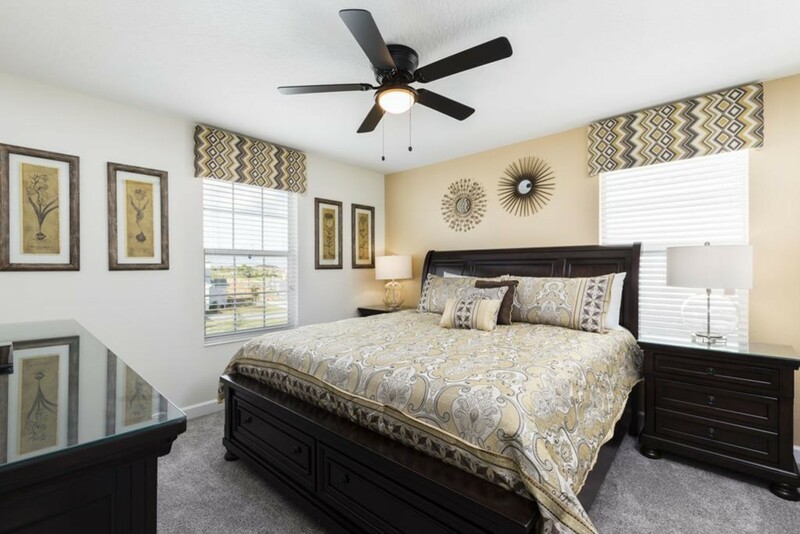 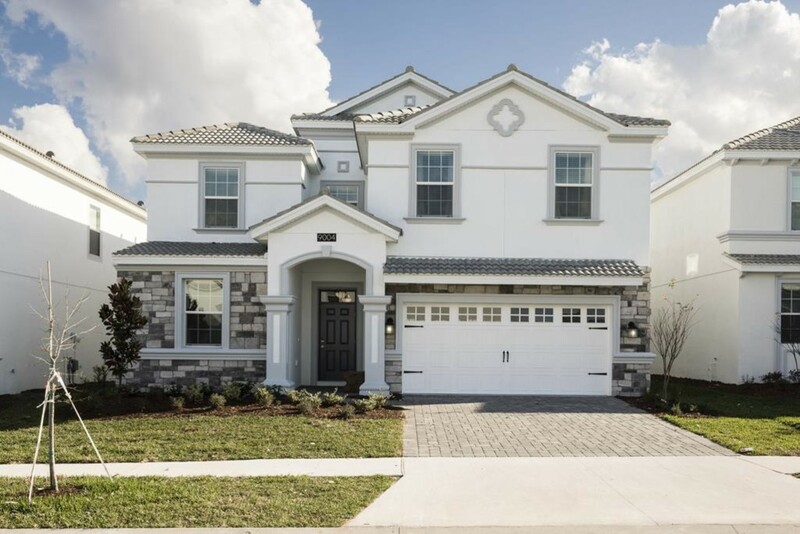 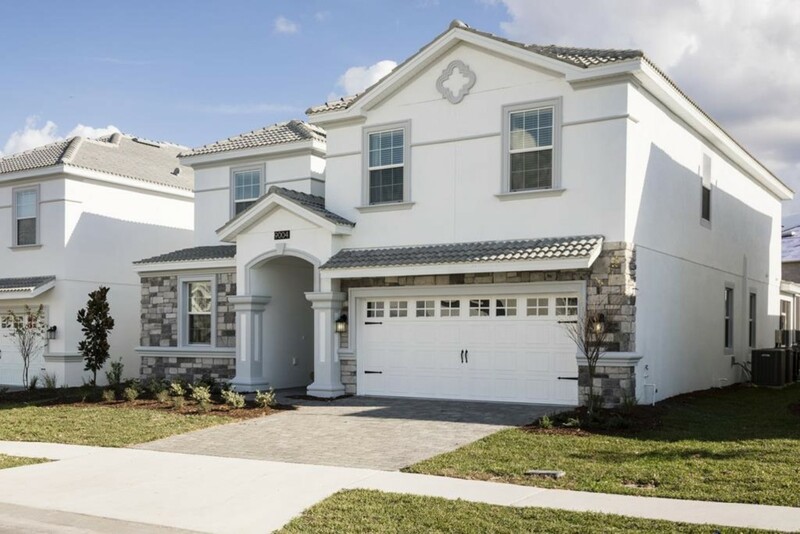 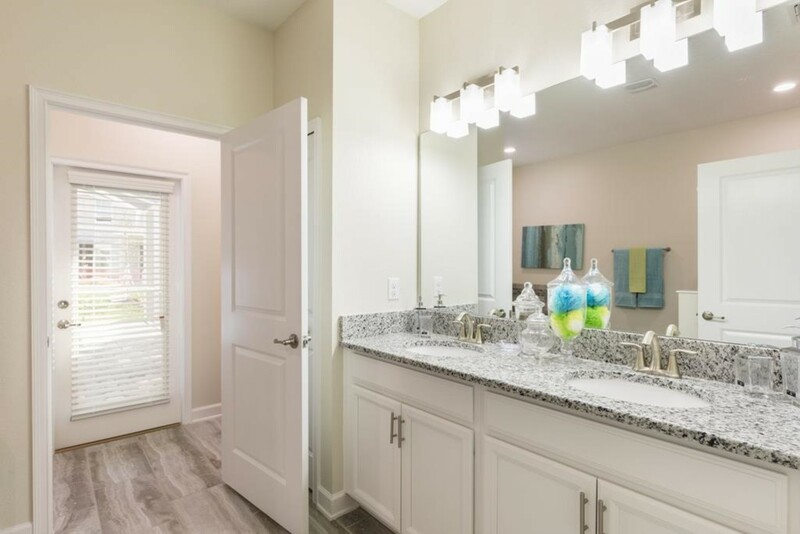 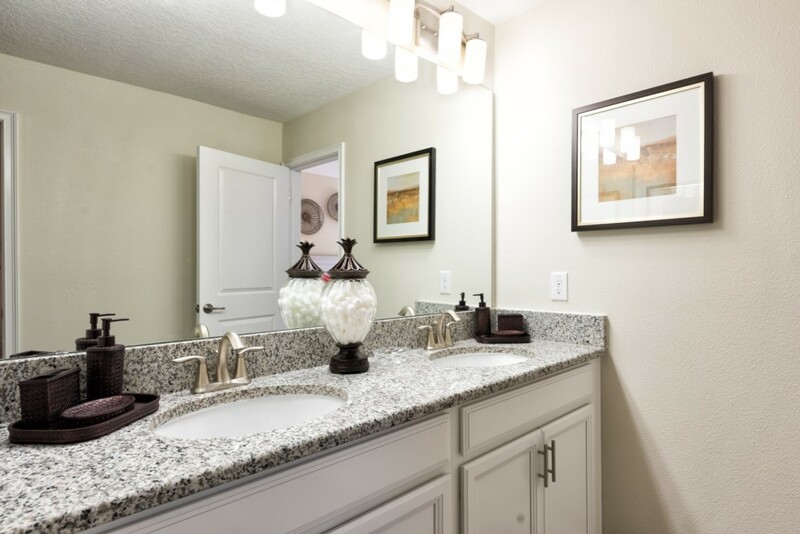 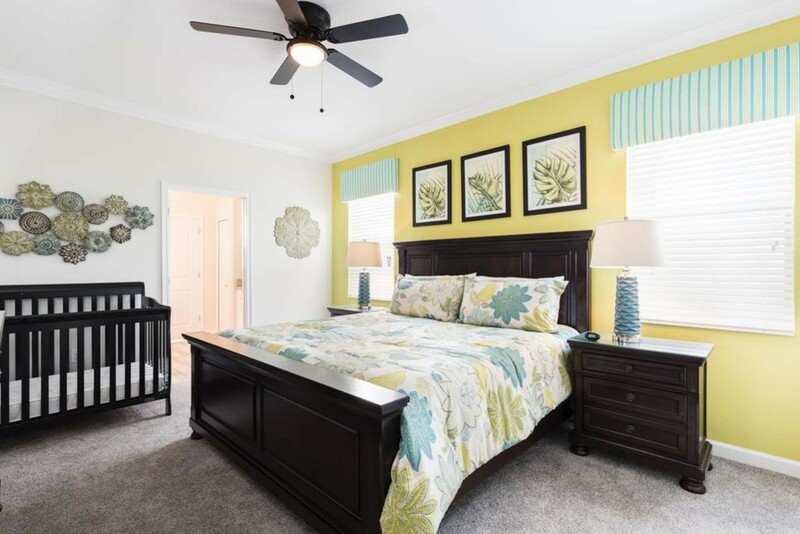 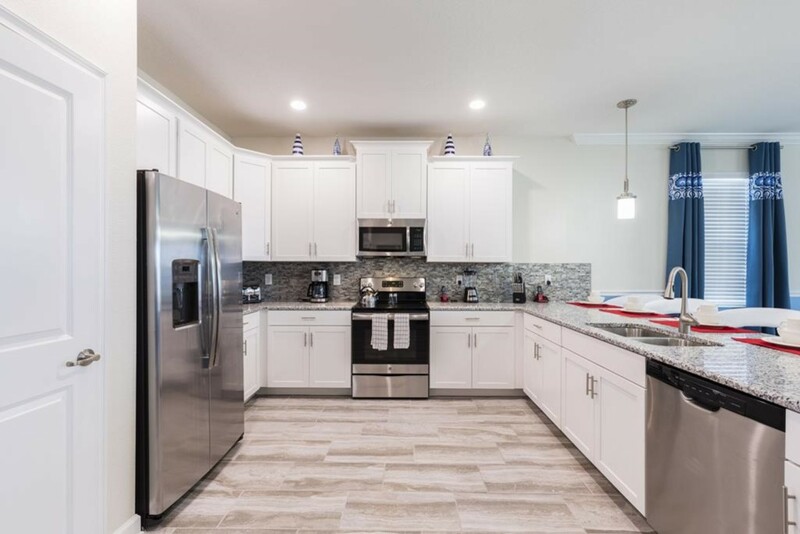 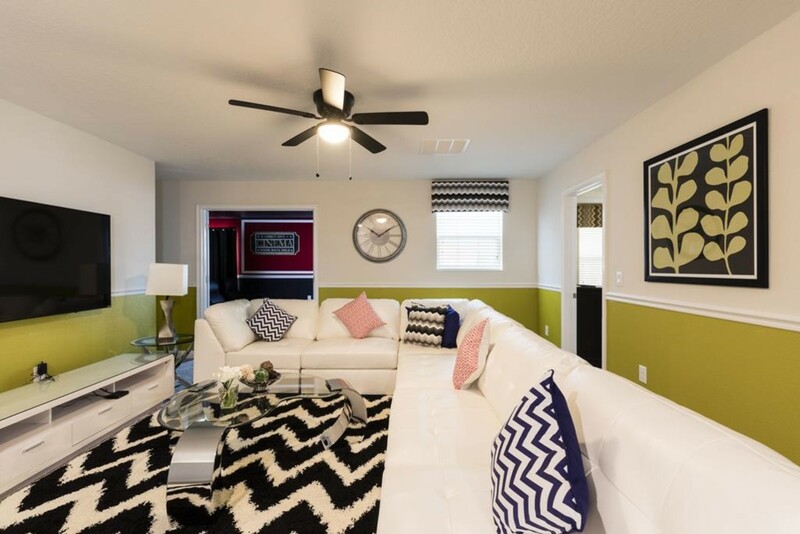 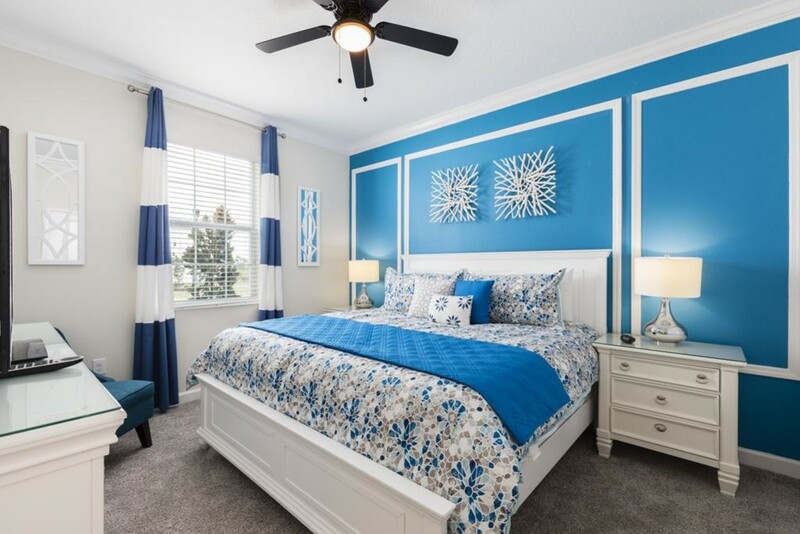 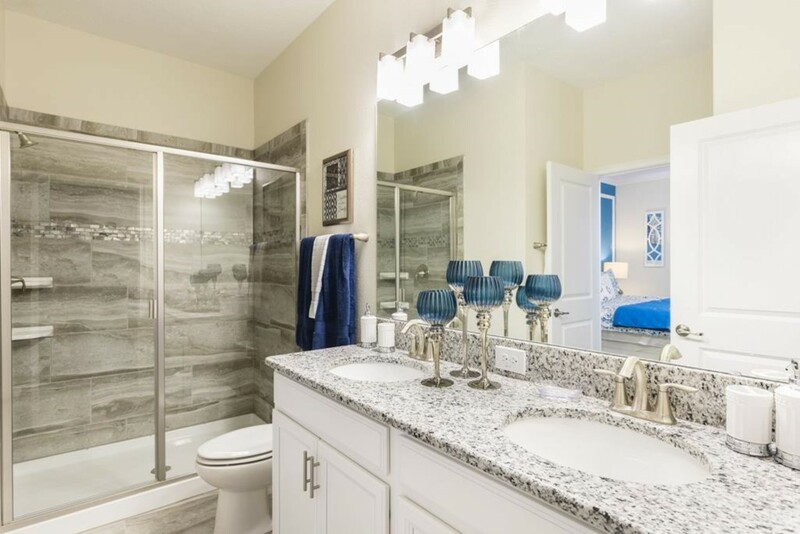 This 8 bedroom villa is located at Champions Gate, a perfect Orlando location offering a short distance to Walt Disney World and an Oasis water park right on property! 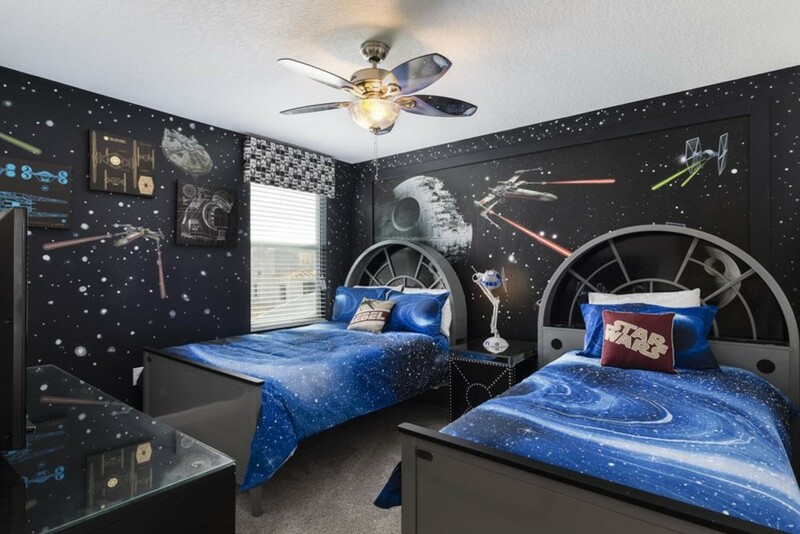 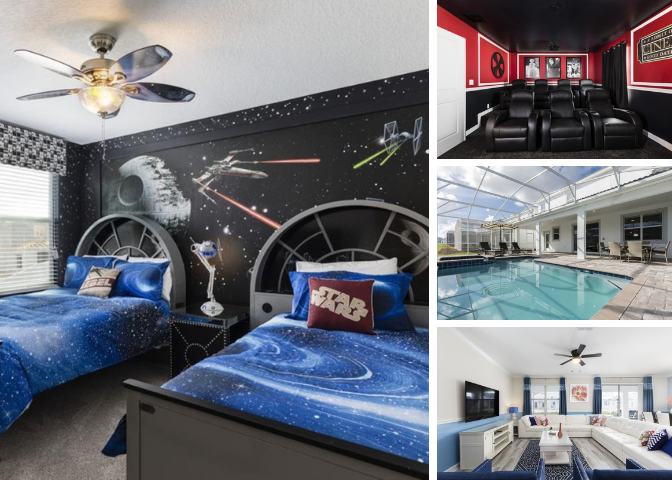 Sleeping up to 16 people, there are bedrooms located on both floors, including two king sized suites downstairs and two children's themed bedrooms of 'Frozen' and 'Star Wars'. 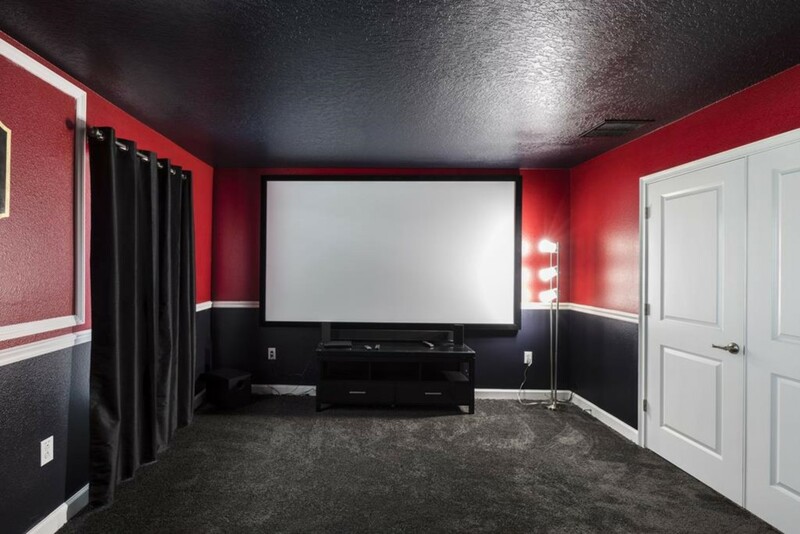 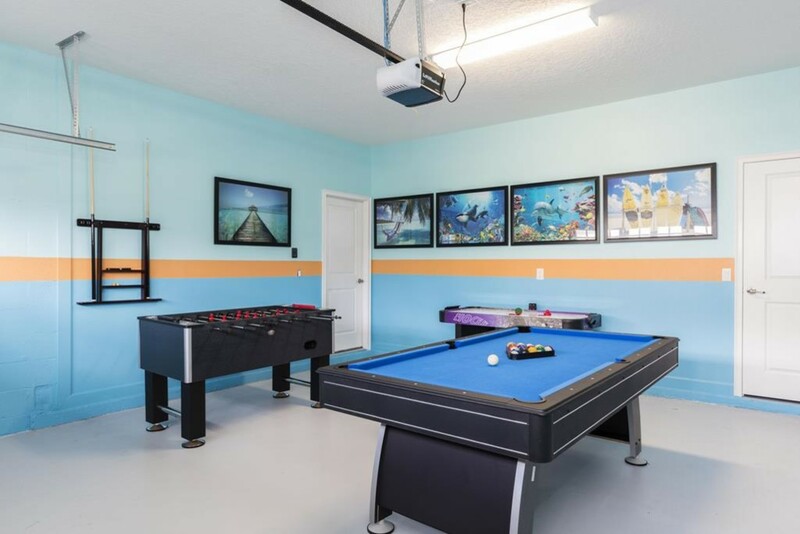 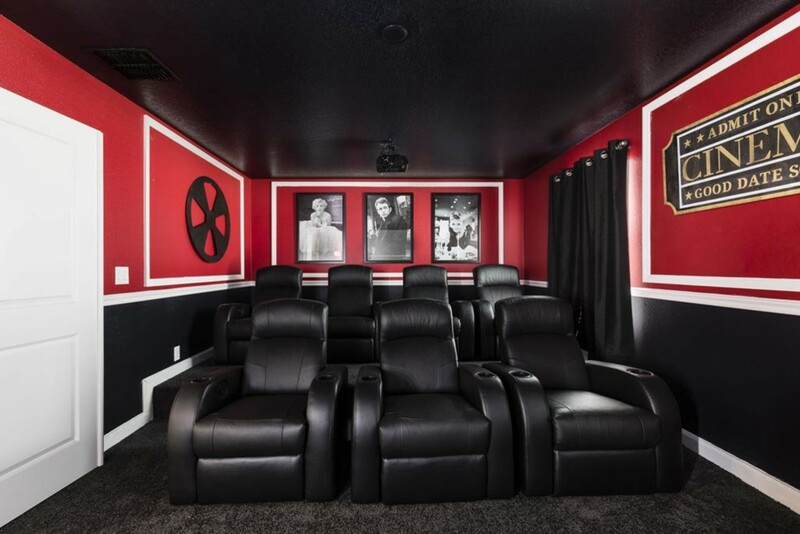 The entertainment continues inside of your dream vacation home with a home theater to watch all of your favorite movies in as well as a games room with a pool, air hockey, and foosball table! 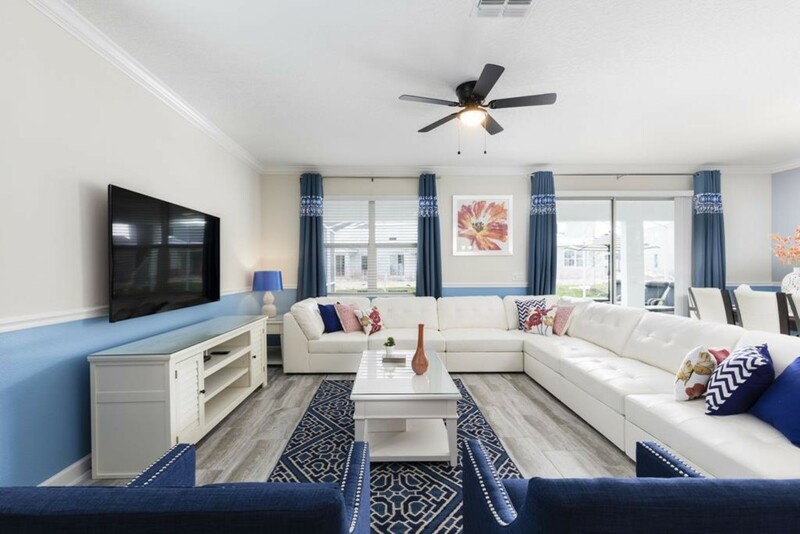 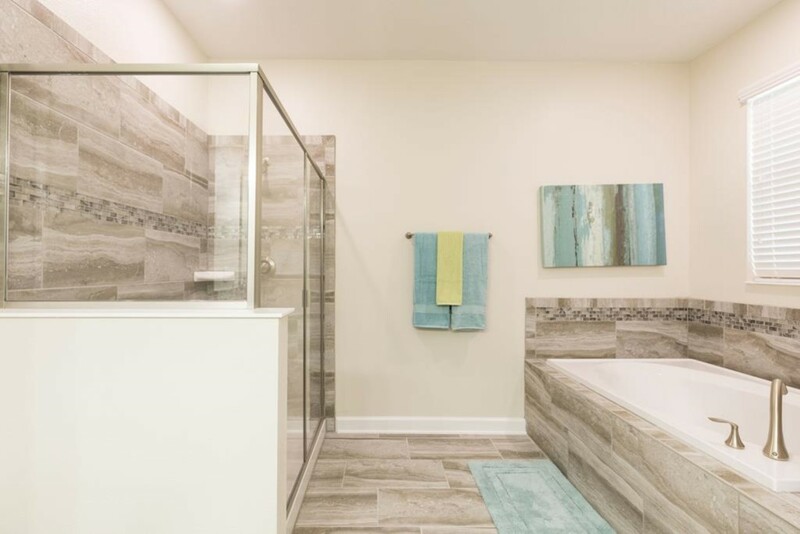 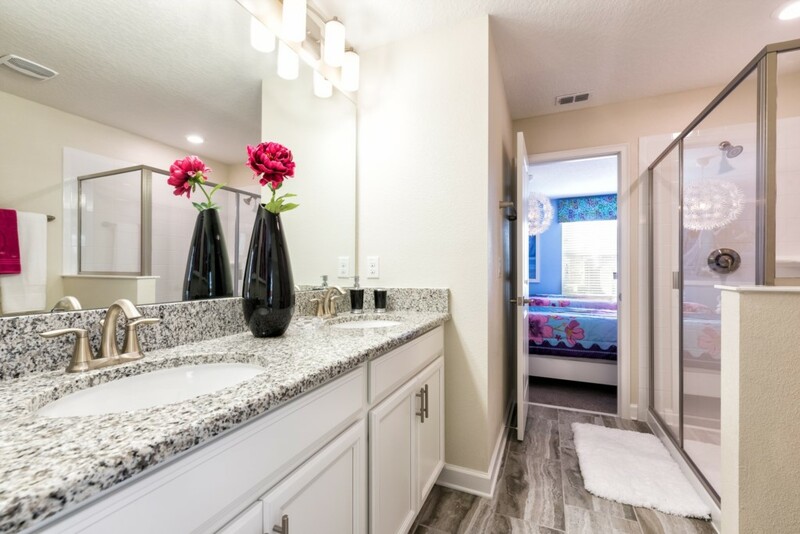 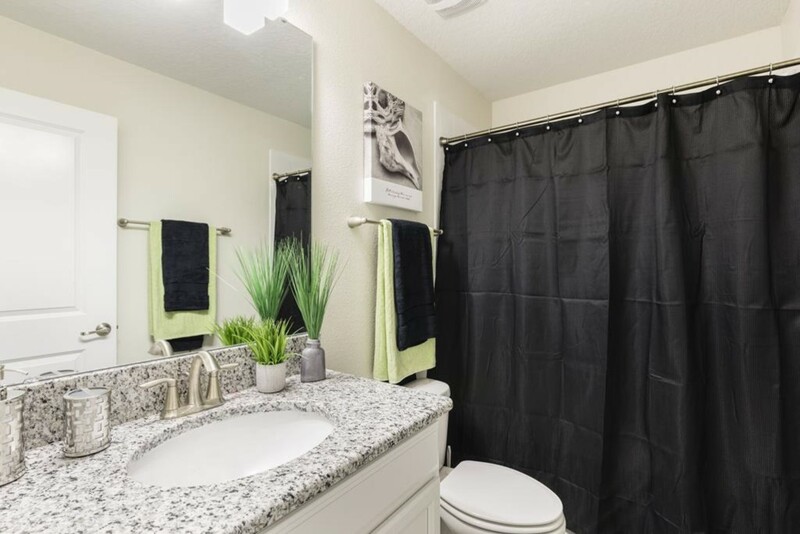 The screened in private swimming pool and spa is the perfect way to enjoy the Florida sunshine and have a relaxing day in the sun after long days at the theme parks.